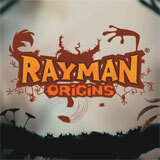 From Ubisoft.Here's the Rayman Origins - "Meet The New Crazy" Launch Trailer. Rayman Origins will be available for Xbox 360, Playstation 3 and Nintendo Wii on Tuesday, November 15th. You can pre-order at the bottom! Rayman teams up with his best friend, Globox, and two crafty wizards, the Teensies. 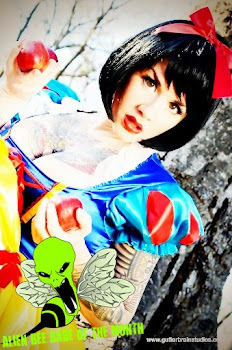 Together, the world's most hilarious team of heroes will need to restore peace to the Glade or watch as their beloved home vanishes like a bad dream.